World War 2 is probably the best documented event in world history. There are countless stories of individuals, communities, and countries around the world that experienced those times. 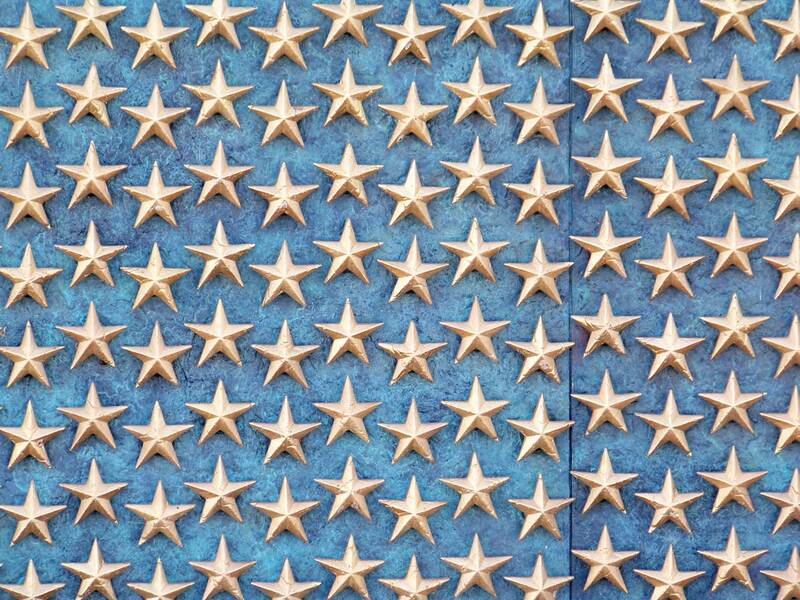 It is the intent of this website to tell the personal, the lesser known, and the sometimes untold stories of that war. 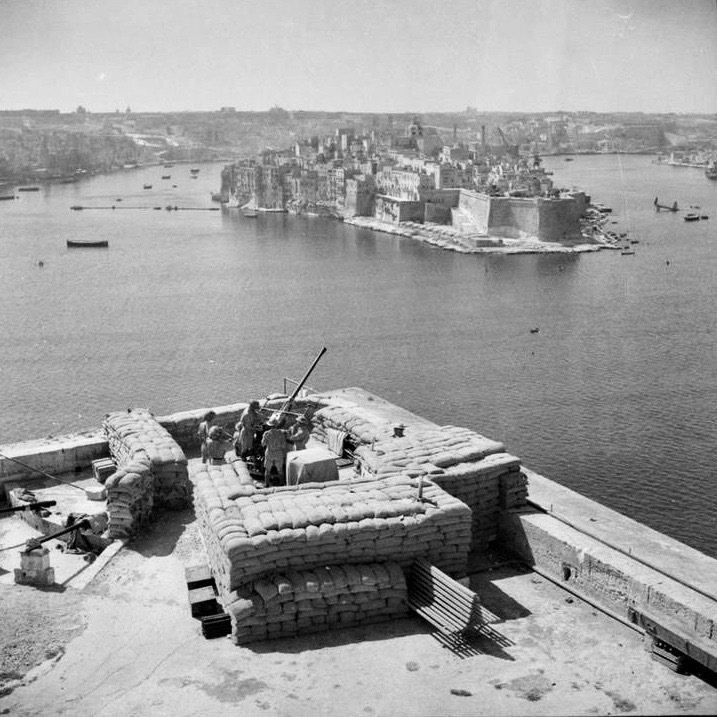 Anti-aircraft gun protecting the Grand Harbor at Valletta, Malta, circa 1940. WWII Mediterranean Theater. Map www.naval-history.net. The coralline limestone archipelago of Malta became part of the British Empire in 1814. Valletta, the capital of Malta, was the headquarters of the Royal Navy Mediterranean Fleet until it was moved to Alexandria, Egypt, in the late 1930s prior to the start of WWII. The location of Malta was considered too susceptible to enemy air strikes should Italy become a belligerent in a future conflict. Britain did decide to build up the offensive and defensive capabilities of Malta but had not completed the task before WWII started. Malta did have some military advantages before WWII began. It was the first country in the British Empire outside of Britain to receive Radio Directing Finding technology (a type of early radar). It was also a “listening post” intercepting German Enigma message traffic. England and France declared war on Germany two days after the September 1, 1939, invasion of Poland. Nine months later on June 10, 1940, Italy declared war on England and France. Malta was a naval and military fortress that was essential to the Allies. It was the only Allied base in the Mediterranean between British controlled Gibraltar and Egypt. 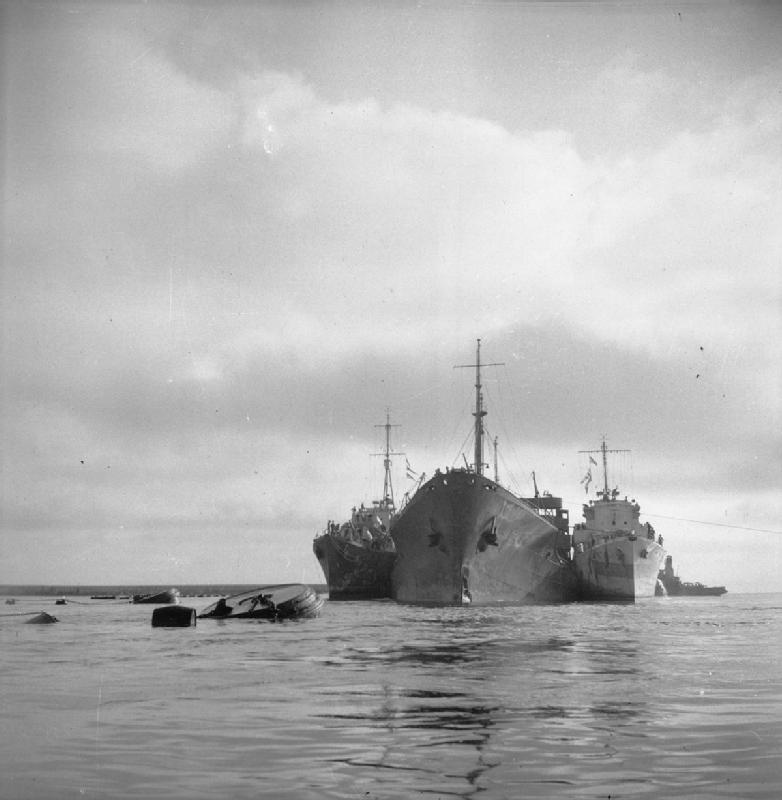 Allied warships and submarines used Malta’s harbors. Bombers, fighters, and reconnaissance aircraft could fly from its three airfields and seaplane base. Axis Mediterranean shipping routes bringing supplies to General Rommel and the German Africa Korps during the North African Campaign (1940 – 1943) were vulnerable to Allied submarines and aircraft operating out of Malta. The first air attack on Malta by Italy was on June 11, 1940. Anti-artillery posts were established on Malta to defend against the fierce Italian and later German aerial bombing raids. 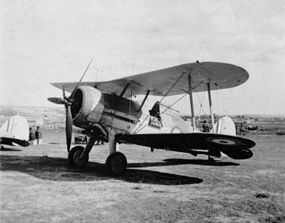 The only air defense in Malta at the outbreak of WWII was a small force of Gloster Sea Gladiator biplanes which were flown by the newly formed Hal Far Fighter Flight. A Malta newspaper would later name three of the biplanes Faith, Hope, and Charity. Faith Gloster Sea Gladiator at an airfield in Malta circa 1940. By the end of June British Hawker Hurricane fighters arrived in Malta. They became a component of the Royal Air Force No. 261 Squadron. In January 1941 the German Luftwaffe X Fliegerkorps flying from Sicily launched a bombing offensive against Malta. British Spitfire fighters would arrive on Malta in March 1942. The Spitfires were the first to be deployed outside of Britain. The Spitfires were a more equal match for the Italian and German fighter planes. In April 1942 the aircraft carrier United States Ship (USS) Wasp (CV-7), then part of the Atlantic Campaign, was attached to the British Home Fleet to deliver aircraft to Malta which was teetering on defeat after intense Italian and German bombing and military and civilian supply shortages. The Prime Minister of England Winston Churchill asked United States President Franklin Roosevelt for assistance to save Malta. 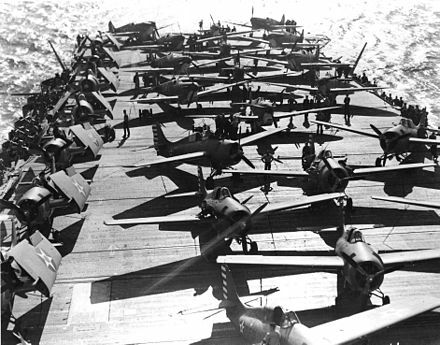 The USS Wasp would make two trips ferrying Spitfires. Once through the Strait of Gibraltar the Spitfires would fly off the carrier. The flying distance to Malta was within 700 miles. USS Wasp with Spitfires and Grumman F4F Wildcats aboard. Allied submarines played a significant role in the defeat of the Axis in the Mediterranean. Sinking or damaging Axis ships sailing to North Africa with needed supplies affected the fighting capability and morale of German and Italian troops. The Polish submarine ORP (English translation, Warship of the Republic of Poland) Sokół (Falcon) was based at the Malta Manoel Island submarine base from September 1941 to March 1944. She was attached to the Royal Navy 10th Submarine Flotilla. ORP Sokół sank or damaged 19 enemy vessels. ORP Sokół photographed in Malta circa 1943. 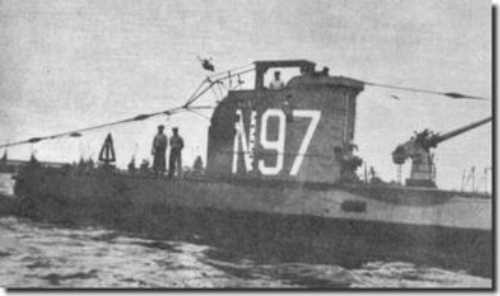 At the time of the surrender of France to Germany on June 10, 1940, the French submarine Narval was at sea in the Mediterranean and had been ordered not to visit any British ports. The submarine commander Captain Cloarec ignored the order, sailed to Malta, and joined the Free French Naval Forces. In December 1940 it sank after hitting a mine. The population of Malta in June 1940 was over 250,000. The first air attack on Malta by Italy on June 11, 1940, was the first of seven raids that day. The siege of Malta began. During the seige the people of Malta were unified. Shelters were dug into the limestone rock of the island. The civilians and military worked together. Rationing began in February 1941. Food, fuel, and ammunition shortages were common. Supplies would sometimes get through, but by the spring of 1942 Malta’s lack of food, water shortages, poor nutrition, and sanitation problems reached a peak. Malta had chosen September 1942 as a surrender date. One of the convoy ships, Ohio, carried 10,000 tons of aviation fuel. Ohio, an American oil tanker owned by Texas Oil Company (known later as Texaco), was requisitioned by the Allies to bring the desperately needed fuel to Malta. After entering the Mediterranean and the ensuing intense battle, Ohio was very badly damaged. It was abandoned twice and re-boarded twice. Ohio had been a prime target of the Axis forces. Forty miles or so outside of Malta desperate measures were taken to get the tanker to its destination. Ohio making its way into Valletta’s Grand Harbor supported by British destroyers. In recounting the effort to save Ohio, curator of the National War Museum in Valletta, Mr. Debono, states that in an effort to lift the morale of those slowly guiding and maneuvering the ship to Malta, the HMS Penn played a well known song of the day Chattanooga Choo Choo loudly over its public address system. Mr. Debono recounts that on August 15th at 8 a.m. Ohio made its way into Valletta’s Grand Harbor being towed and supported by British destroyers HMS Penn and HMS Bramham. It arrived to a cheering crowd and a band playing God Save the King, Rule Britannia, and The Star Spangled Banner. A crew member on a ship reported being emotionally overwhelmed by the greeting of the Maltese people that day. August 15th is the Feast of Santa Marija (Feast of the Assumption of Our Lady). The Maltese continue to call the WWII convoy the Santa Marija Convoy. After the last of its fuel was drained from the ship, Ohio split in half and sank in Grand Harbor. The delivery of fuel revitalized the air offensive against the Axis Mediterranean shipping routes bringing supplies to General Rommel and the German Africa Korps. During the 1940 – 1942 Axis bombing of Malta, there had been 3,340 bombing alerts. Italy surrendered on September 8, 1943. The Italian Naval Fleet surrendered in Grand Harbor, Valletta, Malta. The George Cross was awarded by King George VI to the people of Malta to “bear witness to the heroism and the devotion of its people” during the siege of Malta. In 1964 the British Parliament passed the Malta Independence Act. Malta became the State of Malta and in 1974 the Republic of Malta. 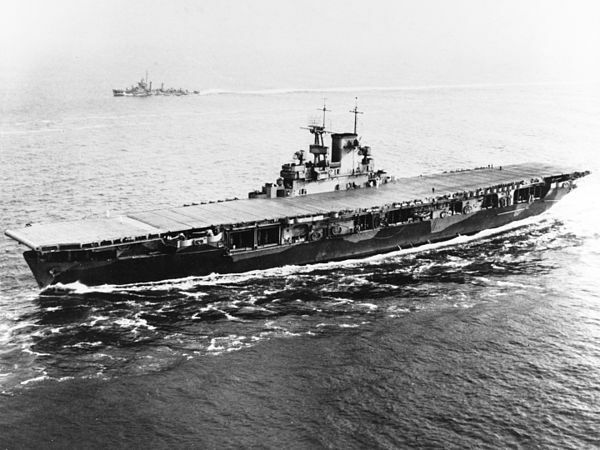 The USS Wasp was transferred from the WWII Atlantic Theater to the Pacific Theater in June 1942. After being hit by multiple Japanese submarine torpedoes on September 15 of that year, she was abandoned and scuttled. The wreck of the USS Wasp was discovered on January 14, 2019.